Our mission is to build a community of surfers with a deeper appreciation for the sport of surfing. We do this by inviting surfers young and old--experienced and beginners-- to partake in the functional art form of surfboard shaping. One of our experienced shaping instructors will take time to understand your needs and goals in order to help you design your perfect board. Then we'll hand-craft your own custom board together! Our experienced team of board-builders will fiberglass your board with your personalized artwork and let you know when the board is ready for pick-up! Hand-shaping lessons are typically complete either in two separate 4-hour sessions or a single 8-hour session. 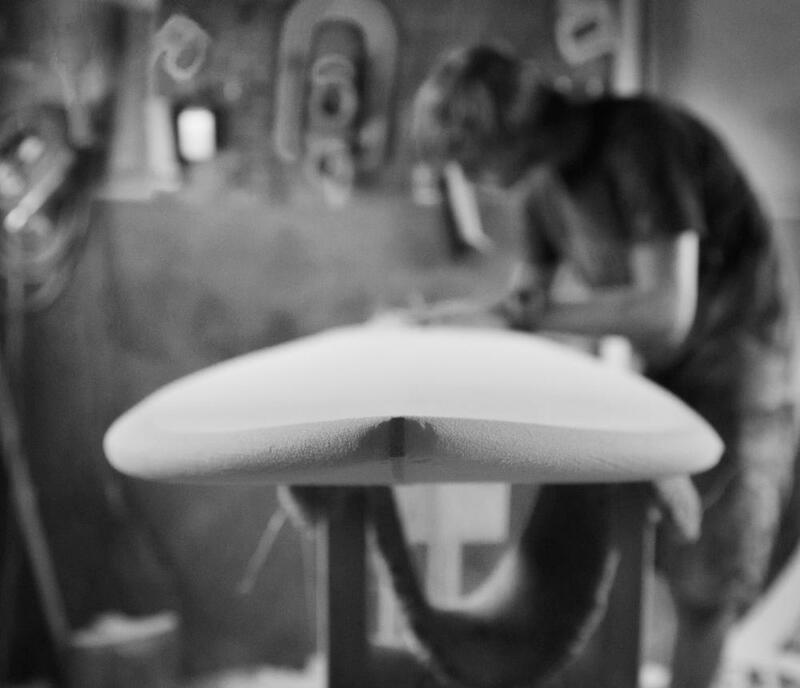 We also offer custom surfboards and surfboard repairs.